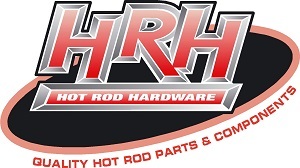 Hi and welcome to Hot Rod Hardware's website we have been in business for over 23 years. THANK YOU TO ALL MY LOYAL CUSTOMERS FOR THE SUPPORT IN 2018. We have a Retail Speed Shop so you can come and see for yourself the huge range of products on offer. We sell QUALITY parts and accessories from the US to suit Hot Rods and Muscle Cars. We have been a long time Lokar dealer , now 23 years and going strong in 2018 , also same for ididit columns. 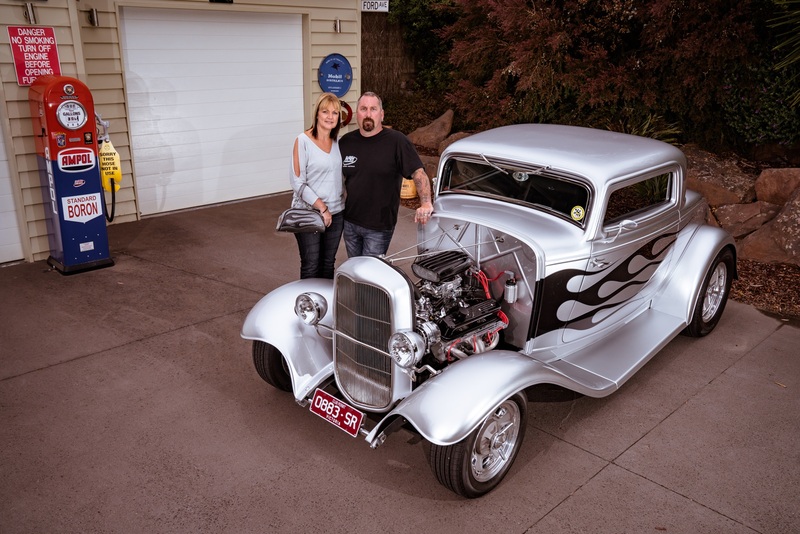 Rod and Chris, the new proud owners of Hot Rod Hardware since 2011, are car enthusiasts from way back. We pride ourselves on offering personalized, friendly service and quality US parts. Whether you come to the shop for pickup, call or email us or buy on our e-bay store,SOUTHERN_SPEED_SHOP your products will be sent in a timely and efficient manner. 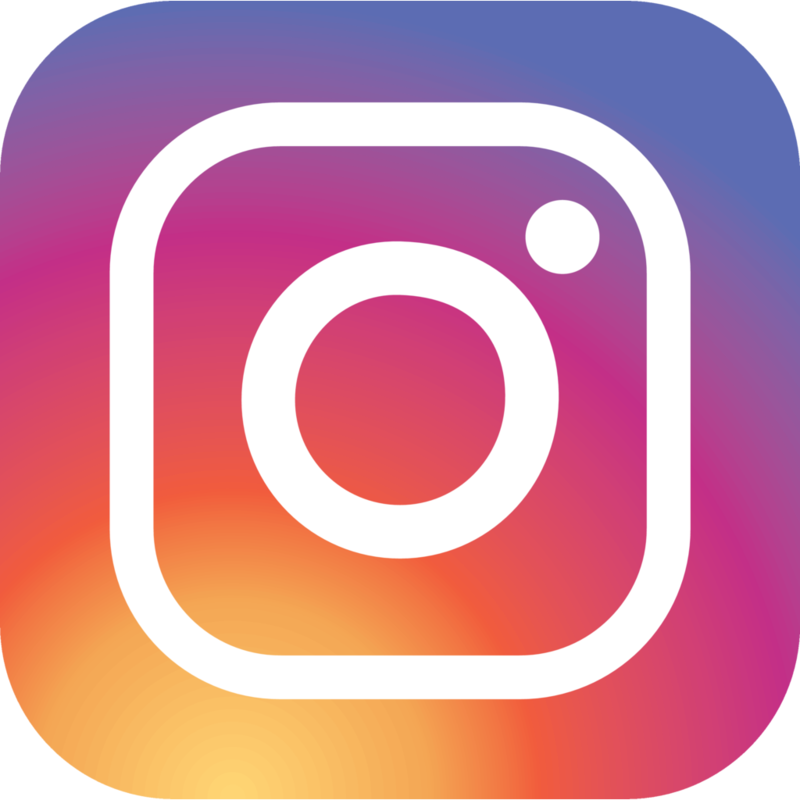 As members of Australia’s oldest HOT ROD club, the Southern Hot Rod Club in Victoria, we go to as many car shows as possible, both in Australia and in America, so we can stay up-to-date with current car building trends. We are licensed dealers of many well-known American brands and actually visit our suppliers in America on a regular basis so we can provide the latest and newest products available to our Australian Customers. Shipments arrive on a weekly basis. With a great relationship with our US wholesalers, chances are, if I don’t stock I can get it!!! 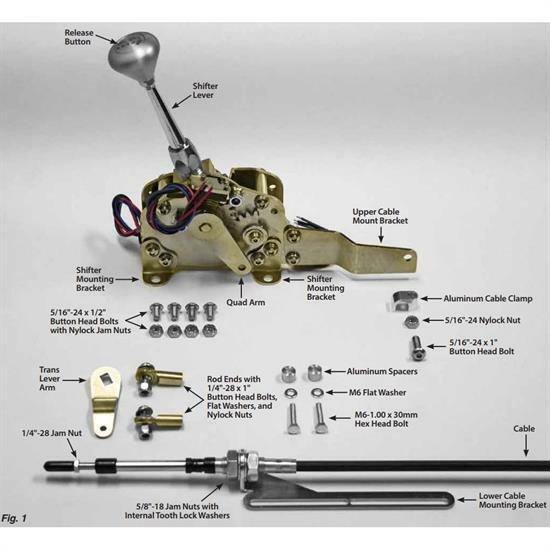 Other products include handbrakes and cables, billet alloy pedals, throttle brackets, tail lights, billet interior door handles and window cranks, billet hood and trunk release cable kits, and many many more….. 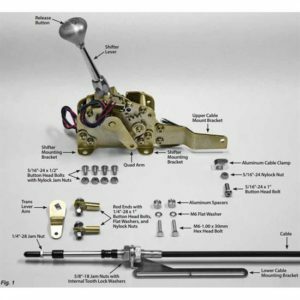 Hot Rod Hardware frequently visits America to source the latest products available. US manufacturers are always releasing new products so we like to offer these to the Australian Market as soon as we can. they come in a range of shifter lever lengths 4" 6" 8" 10" 12"
Our showroom is located at 36 Green Mist Crescent, Botanic Ridge 3977 Botanic Ridge (Cranbourne South – Victoria).